We are proud to provide a state-of-the-art facility providing quality dental care, conveniently located in Dickinson, Texas just one mile west off I-45 on FM 517 just past the Dollar General on the left. If you would like to make an appointment, please contact our office at 281-337-5262. We have convenient office hours Monday through Thursday 8:00-5:00. We accept most major employer dental insurance plans and are an in-network provider for many. We will be more than happy to discuss your particular plan and whether we accept it or not. 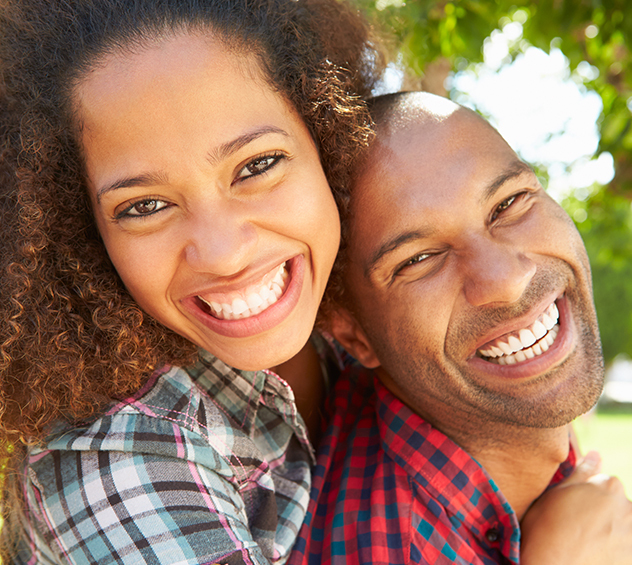 We will submit your dental insurance forms for you and help you recover the most from your benefits. We have many options available to help you afford your treatment and accept check, cash, Mastercard, Visa, Discover, and CARE CREDIT which is a financing plan available to qualifying patients. You can call our office at 281-337-5262 for care during normal business hours and we will do our best to get you in that very same day for treatment. If it is after hours and you are a patient of record, please call our office at 281-337-5262 and the answering service will page Dr. Chaconas. We want you to know you are in good hands, especially if a dental emergency arises. Come meet us and let us treat you like family!